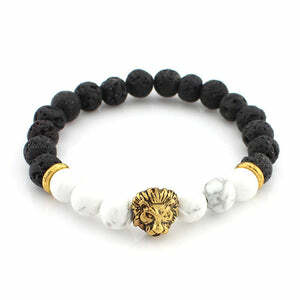 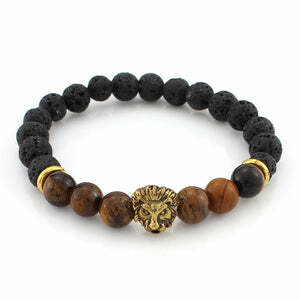 The lion symbolizes strength, courage, and leadership. The roar is considered as one of the voices of a Goddess. 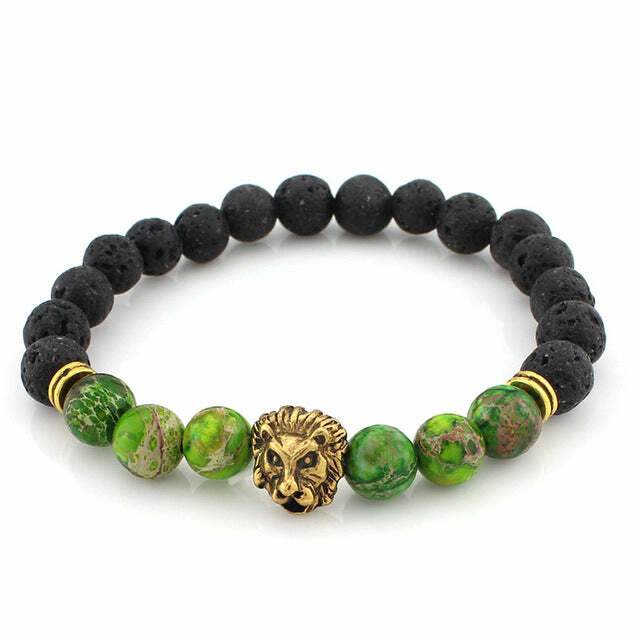 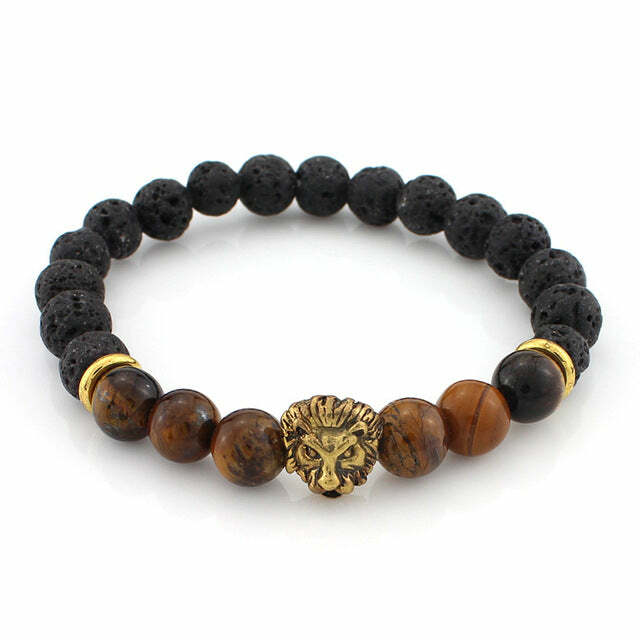 Let your inner beauty and strength shine through with this powerful Lava Stone Lion Bracelet and remember that you are bold and beautiful and capable of amazing things.